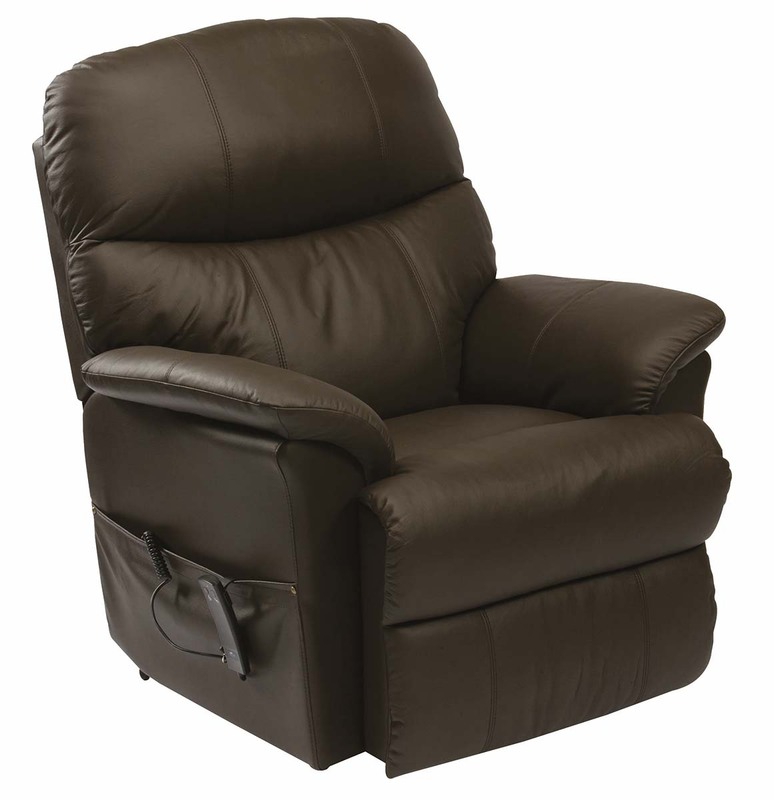 The Restwell Lars Leather Dual Motor Electric Riser Recliner Chair features a distinct lift, rest and recline action including an excellent full snooze position. The Lars Dual Motor Electric Riser Recliner Chair is upholstered in luxurious leather and displays all the quality associated with the Restwell brand at an excellent price! The Lars features a distinct lift, rest and recline action including an excellent full snooze position. This chair has a stylish design and is available in Brown.